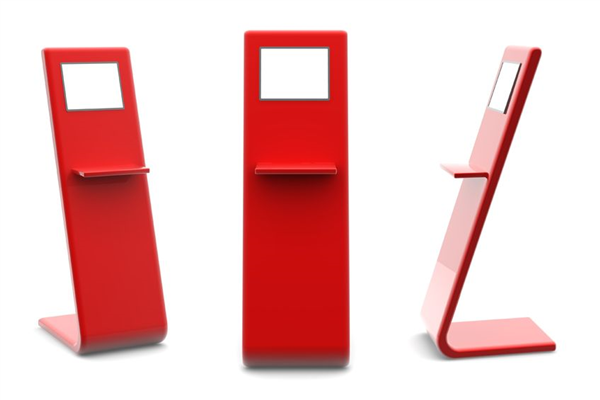 Interactive kiosks have some incredible advantages: they’re small, compact, affordable, and easily placed in areas with high traffic. But because of the small footprint of interactive kiosks, every inch of space has to be packed with interesting and engaging things. Whether you’re setting up a kiosk at an entertainment venue or a trade show, here are some things you can do to improve your customer outreach. Technology can give your potential customers a wealth of information without taking up a lot of space. From LCDs to tablet computers, you can create complete slideshows and presentations that will give them everything they need to know. Tablet PCs can also provide walkthroughs and other information regarding projects. Putting the customer in control of the information that they receive -that is how it works. In addition to visual technology, it’s important to remember the basics — WiFi, for instance, is notoriously unreliable at events. 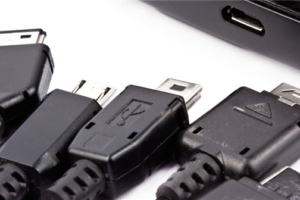 By ensuring that you have a reliable data stream, you can also provide better service. Even customers who don’t like aggressive pitches will love free samples. Free samples, promotional merchandise, and even just items with your company’s branding and advertising on them will all keep you in their mind. Even if your business can’t afford to give things away, it can likely afford to offer discount coupons, free shipping, and other promotions of that type. You can also use these to further engage customers after they leave. Commercial kiosks know the value of sending the right salespeople . 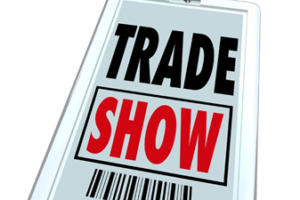 But when it comes to trade shows, people tend to forget about this. Each employee at a kiosk is going to have to be a complete brand ambassador and experienced sales professional. Kiosks are often competing with many others inside of their space. And they need to be aggressive in order to get commitments. Even if you aren’t selling anything outright, lead generation alone will require a talented team. A kiosk is essentially an experience that invites customers to come closer. If the experience is too aggressive, it would be an instant turn off for the customer ; if it’s too passive, customers won’t notice at all. A combination of the right technology and the right people can be used to draw customers in and give them some control over their unique relationship with your branding. 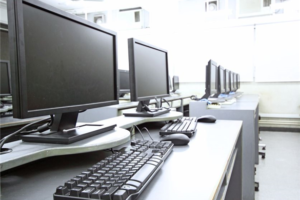 BMS Computer & AV Rentals offers everything that your business needs to set up the right kiosk technology.